CoolDrive Auto Parts' point of difference is its extensive tools and workshop equipment range of products that we have sourced from the world’s leading suppliers. Some of the leading brands available at CoolDrive are Jayair, Ariazone, CPS and Robinair. 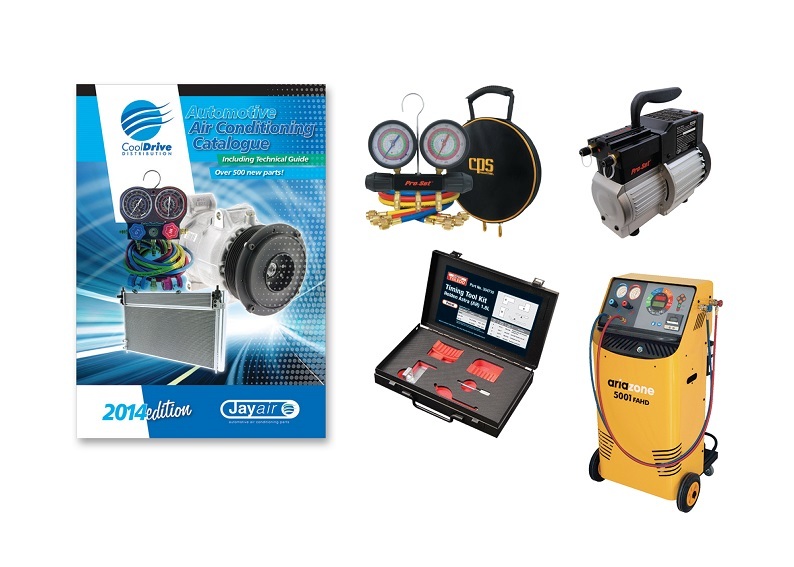 The complete range can be found in the Air Conditioning Catalogue & in iShop.